Memorial Day in the US is May 27, and millions of Americans will remember the men and women who died while serving in the US Armed Forces. 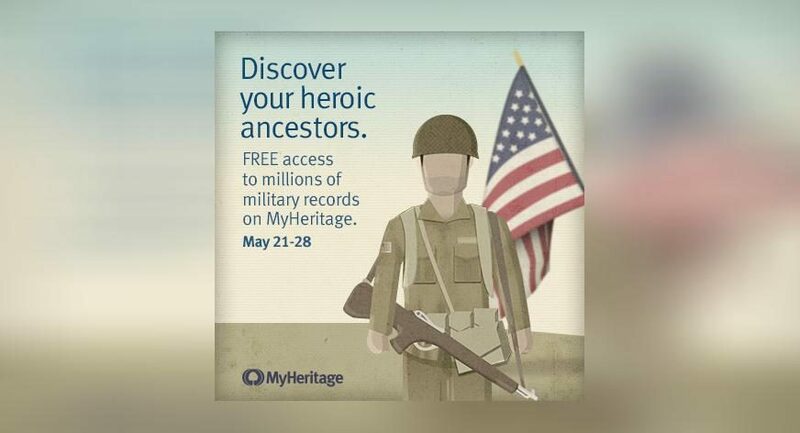 In honor of this special day, we are proud to provide free access – through May 28 – to our most popular collections of US military records. Journey back in time to some of the most important conflicts in world history that not only impacted families in the US, but millions of families worldwide. Formerly known as Decoration Day – later changed to Memorial Day and observed on the last Monday of May – traditions include placing flowers on graves of fallen soldiers, flying flags at half-mast from dawn until noon, parades, picnics, fireworks and more.. The observance originated following the Civil War, but was extended after World War I to honor all those who died in battle while serving in the US military. Memorial Day celebrates family heritage, as we remember our ancestors and look forward to a good future. Families get together to share stories of military ancestors, to remember the lives of those who fought for the nation, and to visit the graves of ancestors, whether or not they were casualties of war. Many of us can claim at least one relative who has served in the military, or been impacted by war. Interested in digging deeper into the lives of your ancestors and their military stories? Discover the wartime roles your relatives played in our online record database of US military records. This free offer ends May 28, so hurry and start your search today! 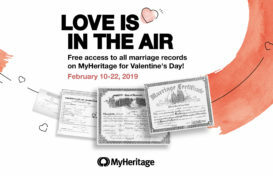 MyHeritage wishes a meaningful and enjoyable celebration to you and your family . How will you observe this special day? Let us know in the comments below, or on Facebook, Twitter and Google+. My Uncle Clermont Root, Jr served aboard the USS Missouri and was involved in several battles in Anzio as well as in the Phillippines. To honor him, I found a piece of sailcloth from the Missouri and had his last rank and dates of service sewn on the piece and had it framed for him…… I also put him in touch with surviving members of the destroyer.